I have very strong and very mixed feelings about the newborn days. Before I became a mom, I romanticized the squishy baby days. 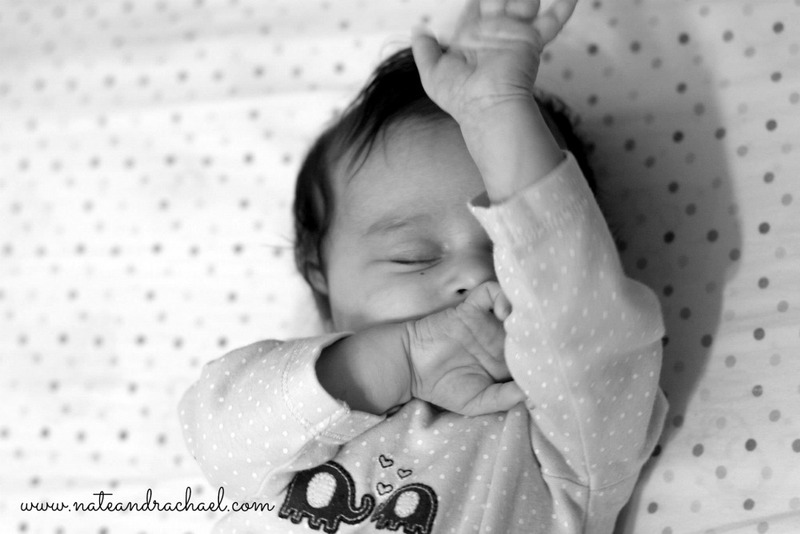 I dreamed that I would hear soft baby sighs as my sweet one took long, peaceful naps in her crib. I imagined that her hair would always smell like baby shampoo and fresh laundry. I expected that nursing would be naturally comfortable. I thought I’d get my body back in a few short months with minimal effort. And while I could say that all of those dreams eventually came true, those pretty pictures were rare exceptions. They don’t paint the full picture. We had a colicky newborn who needed to be bounced or rocked for our hours before she could settle down to sleep. Our second daughter was a 9 lb. 13 oz. newborn who spent her first ten days in the NICU. My baby’s hair was just as likely to smell like soap as it was to smell like smeared banana puree (or worse). Breastfeeding eventually became a treasured experience, but it hurt so much in the beginning that it made me cry. No matter how many miles I spend each week carrying three kids on a cargo bike or working up a swet at the YMCA, my body is still nothing like it was before I had kids. Even though newborns sleep most of the day, parents are sleep-deprived for the entire first year. Earlier today we were hanging out at the park with friends, and the moms were talking about how unrealistic our first-year expectations were as first-time moms. We thought life would look normal by the time our babies were just three months old. But now, as “seasoned” moms of preschoolers, we know it takes a full year to fully recover and find your family rhythm. Our family operates in survival mode the entire first year of a baby’s life. If we get out of the house and get to do something fun or even “normal,” that’s great! But we keep our first-year expectations low. And because I remember what it’s like to operate in survival mode, I don’t long for or miss the baby days. Sure, my heart pounds and my eyes water when I look back at our pictures from the first year. But now I know it gets better. 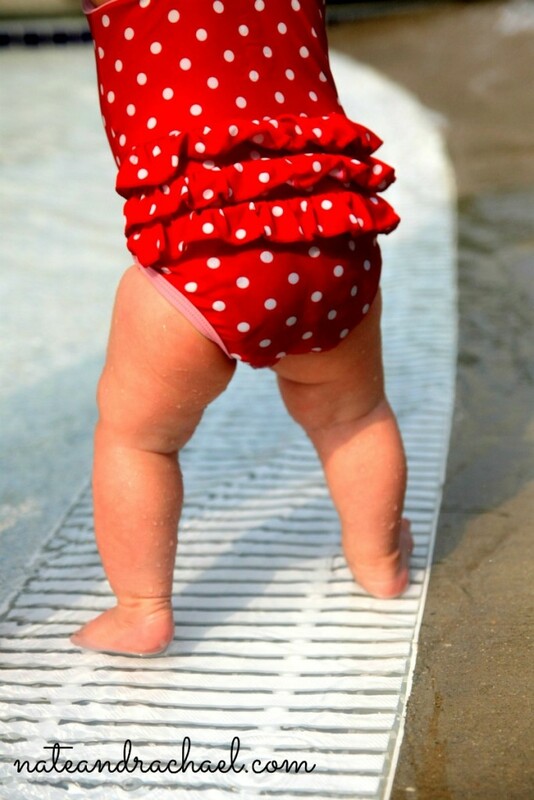 Colicky, sticky, babies grow up to become verbal, stubborn, passionate toddlers with chubby legs and toothy smiles. 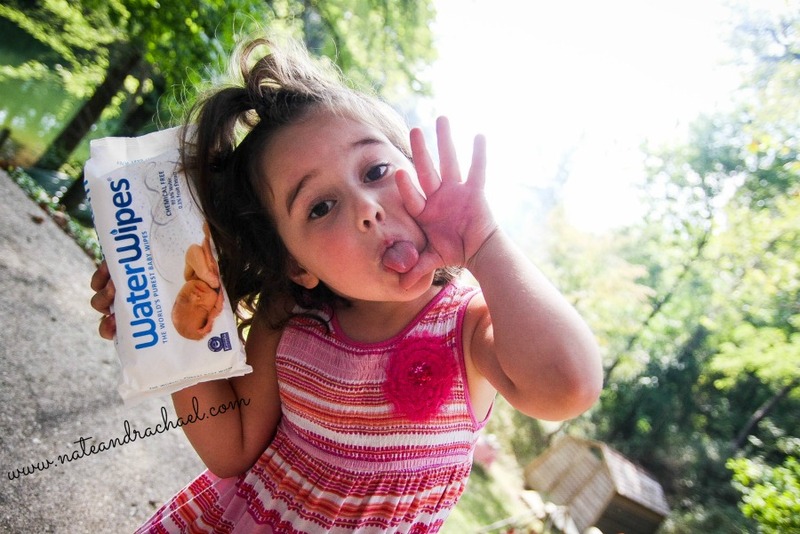 Quirky toddlers quickly become hilarious, silly, and social preschoolers. And then, much sooner than you expected, you wake up and realize that your preschooler has become a responsible, reasonable, creative, and compassionate kindergartener. Each of these phases are so beautiful that I could never want to go backwards. It gets better, and to go back would be to miss out on what lies ahead of us. 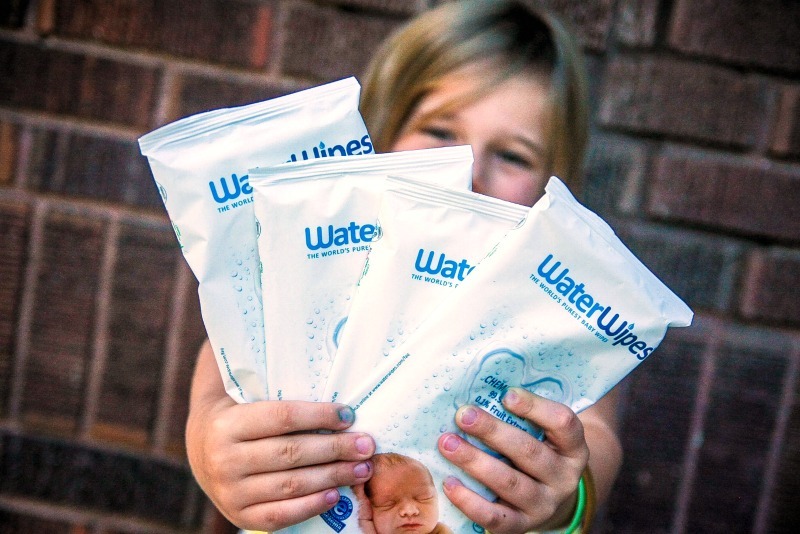 Thank you to WaterWipes for giving me a reason to reminisce about our beautiful and messy baby days. As I wrap up my ambassadorship with this brand, I can say with complete honesty that these wipes are the best wipes I’ve tried. They’re wet but not soggy. They’re strong but not rough. They’re safe (and chemical-free) while also being durable and effective. Want to hear what other moms think about baby’s first year? 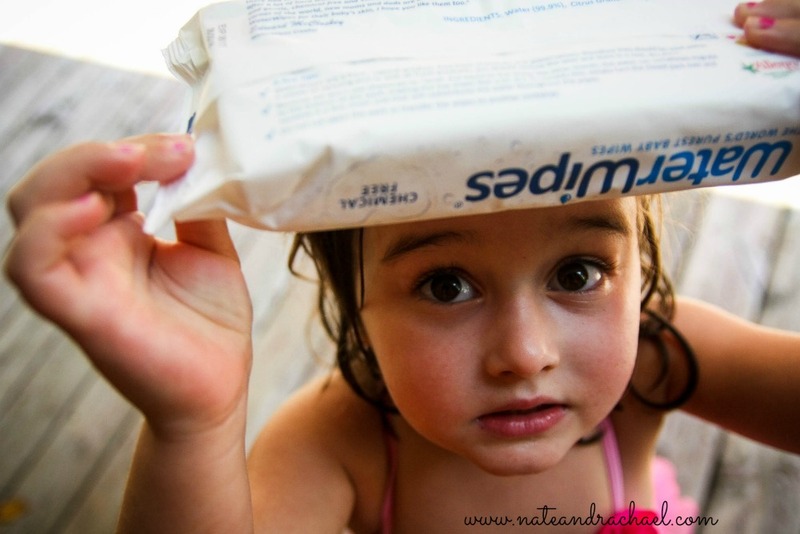 Check out this new video from one of my new favorite brands, WaterWipes.